How can music influence the ways in which we remember and connect with history? How can music highlight similarities and differences across time, cultures, and points of view? Soundstreams first Encounters of 2019 explores these in an evening of performance and discussion, featuring David Buchbinder (musician, composer, producer) and Lawrence Cherney (Artistic Director, Soundstreams) with music from the JUNO award-winning Odessa/Havana. Remembering the past can be painful; it can also be celebratory. 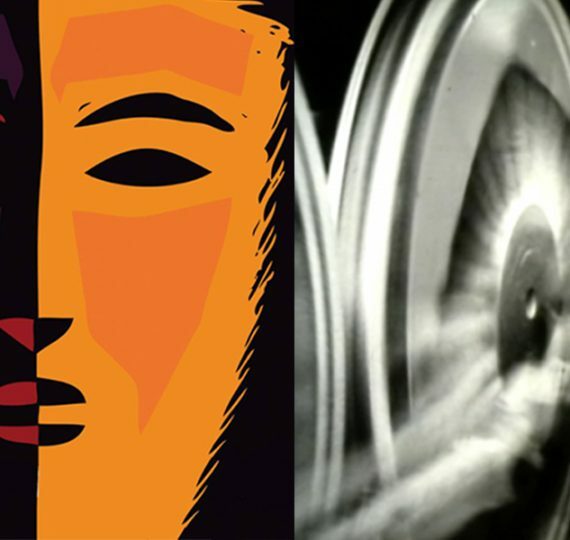 Through the lens of two distinct musical projects, “Steve Reich’s Different Trains” and Odessa/Havana, Lawrence Cherney and David Buchbinder present two contrasting perspectives on how music and memory intersect. 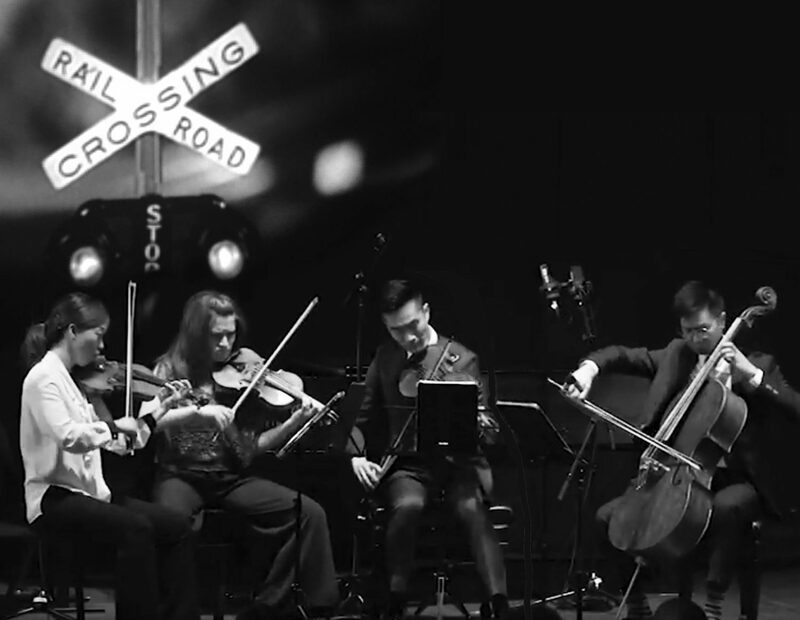 American composer Steve Reich’s “Different Trains” is a work (for string quartet and tape) he created to bear musical witness to the Holocaust. It is a meditation on Reich’s childhood train trips across the US in the 1940s, with the realization that as a Jew, had he grown up in Europe at that time, those train journeys would have had a very different outcome. David Buchbinder’s Odessa/Havana, a collaboration with Cuban-born pianist, Hilario Durán, is a project that also bears witness through music and unites memories from miles apart. The cities of Odessa and Havana share cultural roots, and David’s ensemble reflects on these by exploring Jewish and Cuban music’s little-known common ancestry. Encounters is a free performance and discussion series, held at The Gladstone Hotel. Discover and engage with Soundstreams music and artists in a relaxed, informal atmosphere. 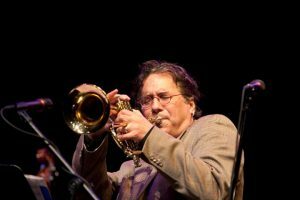 David Buchbinder is an award-winning trumpeter, composer, artistic director of the Ashkenaz Festival, and founder and artistic director of urban transformation organization, Diasporic Genius. David has received a Toronto Arts Award, a Premier’s Award for Excellence in the Arts, several Canadian Folk Music Awards, the K.M. 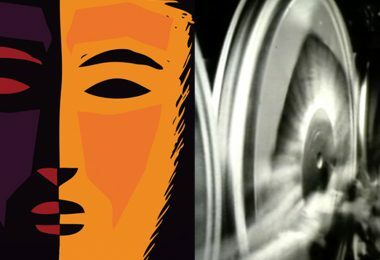 Hunter Award, and the ASIFA Award for Composition in Animated Film. Recent and current projects include creating and producing The Ward Cabaret at the 2018 Luminato Festival, being the founding artistic directing and producing the premier recording for KUNÉ: Canada’s Global Orchestra, and releasing Conversation of the Birds, the third CD of Buchbinder’s JUNO award-winning group, Odessa/Havana, a collaboration with Cuban-born pianist, Hilario Durán. Lawrence Cherney’s first professional engagement as oboist was under the baton of Igor Stravinsky. For over 40 years as artistic director and performer, he has been at the forefront of Canadian music, often referred to as Canada’s “Ambassador of New Music”. 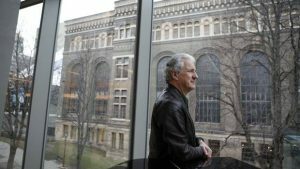 Lawrence founded Soundstreams in 1982, which produces an eclectic annual series in Toronto featuring contemporary music and opera. His paramount role in the commissioning, developing, producing, performing, touring and recording of new music by Canadian and international composers has been widely recognized: The Order of Canada, Muriel Sherrin Award for International Achievement, two Lieutenant Governor’s Awards and the Chalmers National Music Award. 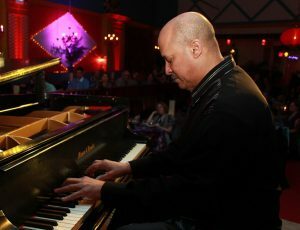 Cuban-Canadian jazz pianist Hilario Durán is a fixture on the Toronto music scene. Durán immigrated in 1998 to Canada and was named as One of the 10 Most Influential Hispanic Canadians in 2009. Hilario has been named Best Artist of the Year 2013 by the Toronto Musicians’ Association and also as 2014 Best Vision Award Winner (Premio a la Trayectoria) for his work as entrepreneur as a director of his musical company, ES MI MUSICA PRODUCTIONS. Hilario Durán has toured worldwide and performed with Dizzy Gillespie and Michel Legrand, among many others. A Grammy-nominated and multi JUNO-award winner, Hilario is also an educator at Toronto’s Humber College, acting as a piano teacher and ensemble director. Discussion and Performance 7:30 p.m.